Do you suffer from canker sores? If so, you know how uncomfortable and irritating they can be. It’s amazing that something so small can be such a big pain! They’re particularly hard to live with if you have a taste for acidic or spicy foods, like orange juice or curries. Unfortunately, those things are off the menu while you’re waiting for your canker sore to heal. Thankfully there are several things you can do to speed up the recovery time and also prevent these pesky little buggers from occurring in the first place. 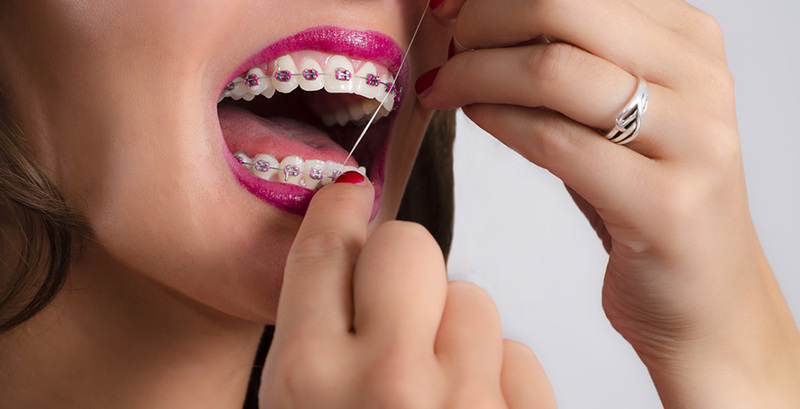 Keep reading as a dentist in Framingham talks more about this common problem. 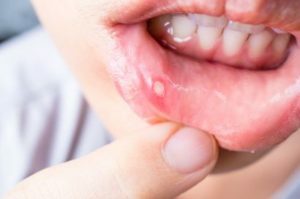 What Causes Canker Sores and Can They Be Prevented? Unfortunately, some people are simply more prone to getting canker sores than others, and no one knows exactly why. Talking with your doctor or dentist is a great place to start, as they can help you rule out any potential allergies in your diet or to the products you use at home. Also, according to The American Academy of Oral Medicine, keeping track of when you get canker sores can really help you determine if any particular foods or activities are triggers for you. Next, managing your stress levels and taking a good quality multi-vitamin with a meal each day may prevent canker sores from developing. Keep in mind that you may only be able to reduce outbreaks, if not eradicate them entirely! What Can You Do To Heal Canker Sores Faster?